Ovalle Rivera, Oriana; Läderach, Peter; Bunn, Christian; Obersteiner, Michael; Schroth, Götz. 2015. Projected shifts in Coffea arabica suitability among major global producing regions due to climate change. 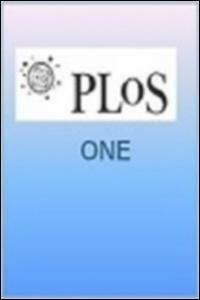 PLoS One 10(4):e0124155.